Good day, traveler! Put up your feet and take a look around. 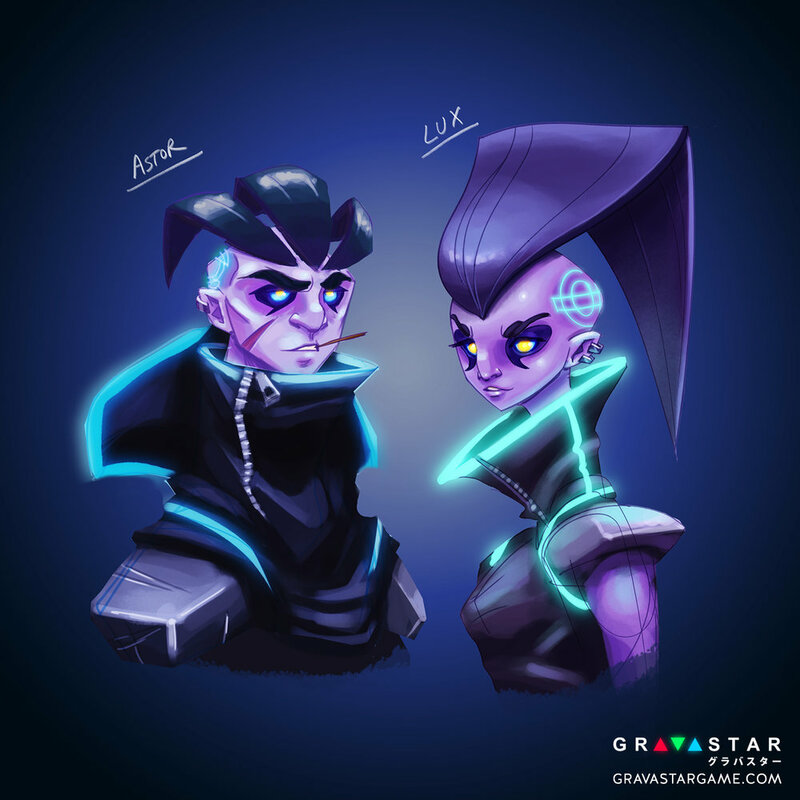 We've compiled everything Gravastar-related onto this fancy page for your viewing pleasure. If you find yourself needing additional information, or something provided in a different format, let us know and we'll make it happen. You are Baird, an orphan boy on the exoplanet Aethera, who has just violently discovered that he is a Spectre, a rare being with power tied to the stars. Begin your quest, meet companions, and learn to harness the power of the stars on your journey to save Aethera from a fanatic zealot, hell-bent on plunging the Universe into darkness. Only then, can you truly fulfill your destiny. Based in Seattle, WA, Studio Atma was founded in 2014 by Creative Director Derek Blair when Gravastar was still only the seed of an idea. With the nostalgia of classic JRPG's such as Chrono Trigger and Final Fantasy to draw upon for inspiration, the next year was spent crafting the world of Aethera: a vibrant history of warring factions, characters, and continents, and a story to tie it all together. 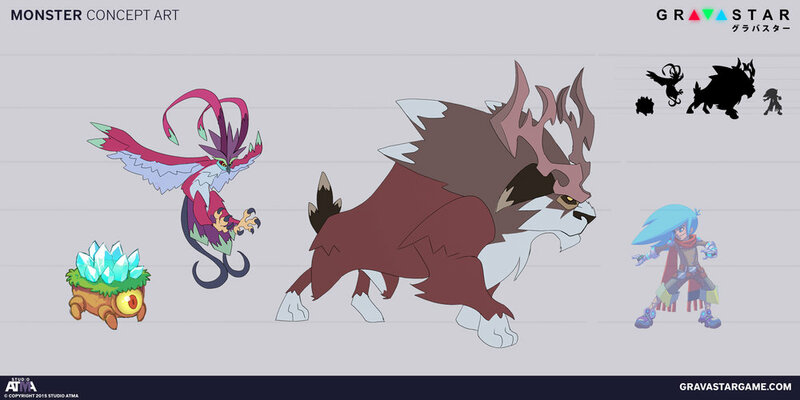 A year later, Gravastar's amazing Composer, Chris Hurn, joined the team, quickly followed by Programmer Tony Yang and Sound Designer Zeke Fenelon. As the game slowly began to take shape, the studio gained its final member, Lead Programmer Rob Walker, and we bid a friendly farewell to Tony as life took him across the seas to London. The next two years were spent bringing Gravastar's unique fast-paced, turn-based battle system and hand-crafted 3D overworld to life. We are eternally grateful to everyone who has supported us through the years as we continue our quest to bring Gravastar to all the JRPG fans out there! 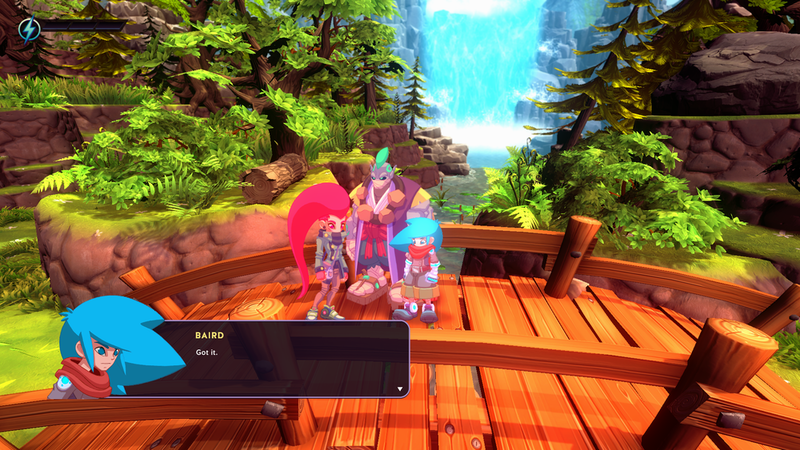 Story-driven campaign with 15 hours of classic JRPG gameplay. Harness the power of the stars to unleash powerful spells and devastating combos on your enemies in a unique and fast-paced turn-based battle system inspired by 2D arcade fighting games. Join Baird and a cast of seven playable companions as they race to save Aethera from darkness. Uncover the secrets of Aethera's rich history as you adventure through five sprawling continents. Beautiful hand-drawn animations and hand-painted textures combine a traditional JRPG aesthetic with modern HD graphics. 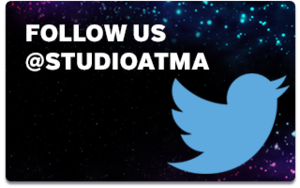 Studio Atma is an independent game develop studio based in Seattle, WA. 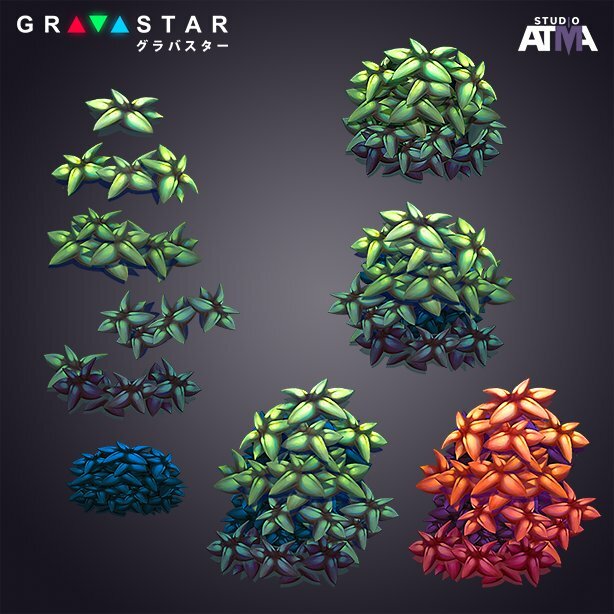 We are currently in development of Gravastar, an exciting new JRPG.